SKU: N95211. Listed in: Capes, Capes. Tags: cape, dracula, halloween, Vampire. 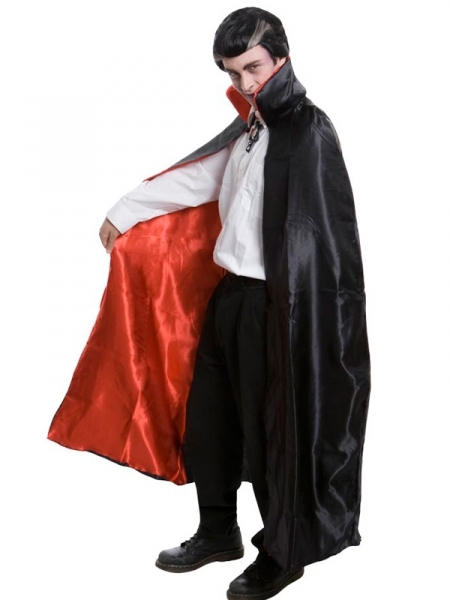 Deluxe Vampire cape in satin black with red lining. Adult size. Make up a great Dracula for your Halloween party.